You will be able to know about Samsung 8nm Exynos 9820 hidden features That You Must Check Out. Today we are here with Detail guide on Exynos 9820 SoC. Samsung has announced its new 8nm Low Power Processing mobile application processor, Exynos 9820, optimized specially for Artificial Intelligence applications, faster internet speed, and enhanced performance. A mobile AP is a combination of central, graphics and video processing units, as well as an internet modem, into one chip and is used to run operating systems and applications. Accordingly, it is often referred to as the brain of mobile devices. 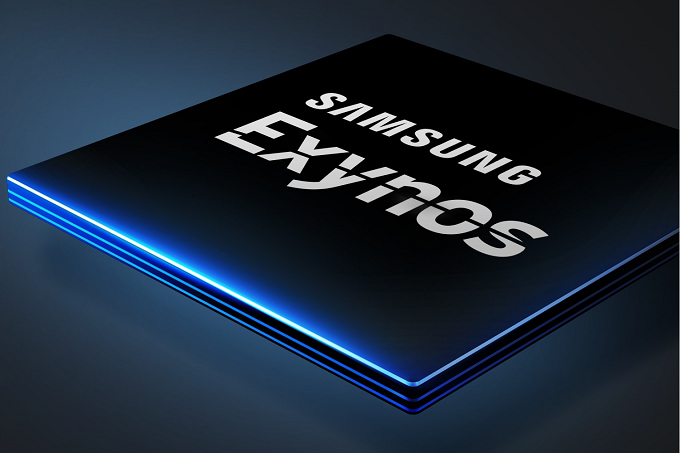 According to Samsung, the new Exynos 9820 features an integrated Neural Processing Unit can carry out multiple computing processes without any delays. Compared to its predecessor, the Exynos 9820 performs AI-related tasks seven times faster than its predecessor. The company said, this new NPU allows users to experience next level of VR and AR experiences without any compromise and can deliver better camera quality with improved calculations of objects, shapes, environment and light effects. Moreover, the new Exynos 9820 features multi-format codec (MFC), which supports the encoding and decoding of 8K videos at 30fps or 4K UHD 150fps encoding and decode with 10-bit HEVC(H.265). This is a 4th Gen CPU, based on tri-cluster architecture and consists of 2 custom cores, 2 Cortex-A75 cores, and 4 Cortex-A55 cores. Which the company said, can improve single core performance by up to 20 percent or boosts power efficiency by up to 40 percent. In addition, the multi-core performance is also increased by around 15 percent. It is mentioned to come with an advanced image signal processor (ISP) that supports up to five sensors, including an IR sensor. The device will be supporting up to 22MP single sensors or 16MP + 16MP dual sensors. The chipset also enables 4K video recording at 150fps and 10-bit colors, as well as the ability to shoot 8K video at 30fps. It also supports up to 4K UHD (4096×2160) and WQUXGA (3840×2400) displays, as well as UFS 3.0 and UFS 2.1 storage formats and LPDDR4x memory. The company also announced that the mass production of Exynos 9820 will be started by the end of 2018, which we’ll undoubtedly see in the Galaxy S10 series in 2019. I hope you understand all article on Exynos 9820 hidden features. If you have any problem then ask in the comment box. We can solve your problem.